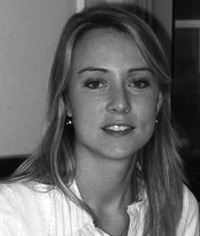 In 2006 Karine Vinchon Spehner was a junior perfumer. 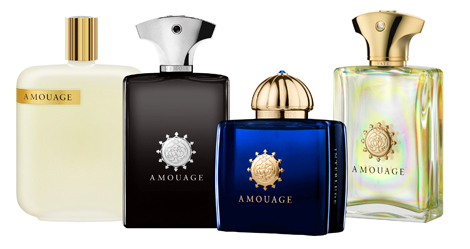 With the release of Amouage Fate Man she now has authored 4 Amouage releases and experienced the creative direction of Christopher Chong; a full immersion in the deep end of the perfume pool. Karine was a student at ISIPCA, the post-grauate perfume school in Versailles, after which she gained experience with master perfumer Michel Almairac at Robertet. 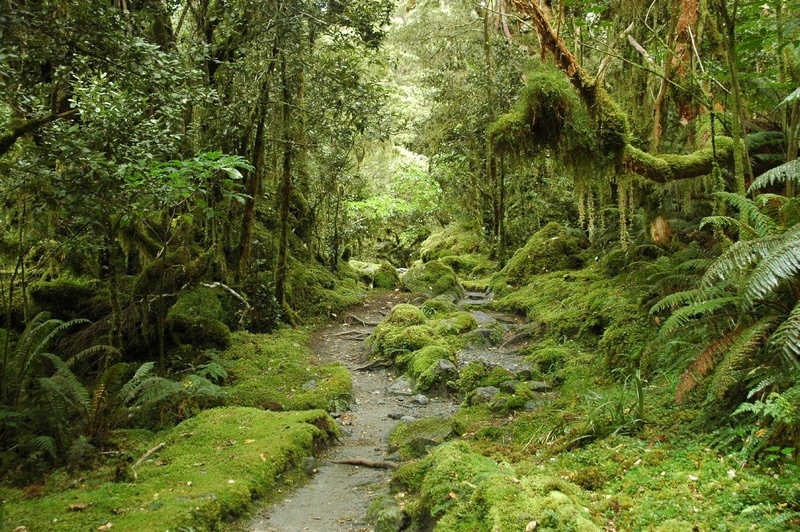 Memories and nature inspire Karine. She is known for using challenging and unusual ingredients like spikenard. Spikenard, while aromatic is more an anointing oil than a perfume. 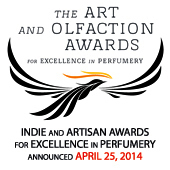 Jatamansi (Sanskrit for nard or spikenard) by Karine was released by L’Artisan Parfumeur. Perfume composition is like painting to Karine, (who is also a painter) an emotion driven process which has given us the ‘painting’ of Brazil, the samba-dancing beach cocktail called Batucada as well as a favourite of Portia’s Jinn, Coeur de Vetiver Sacré both of which were also released by L’Artisan Parfumeur. After the winding and twisting but not twisted perfume pilgrimage that was Interlude Woman many people were left perplexed and polarized. This is what I think makes her artwork so interesting. 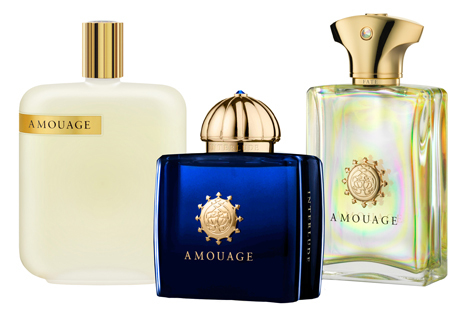 I wear the wormwood based Memoir Man while writing; it is my second favourite from Amouage. This and Opus III for the Library Collection are her other Amouage ‘fumes. Karine was also part of a co-creation team for the former Yves Saint Laurent Creative Director of Make-Up, Terry de Gunzburg, who launched her EDP fragrance line last year (2012). Parti Pris explored tuberose, Ombre Mercure went powdery with iris and violet while Flagrant Délice paired fig with almond milk.